Jaz Coleman - the new Mahler? 13. Jaz Coleman - the new Mahler? 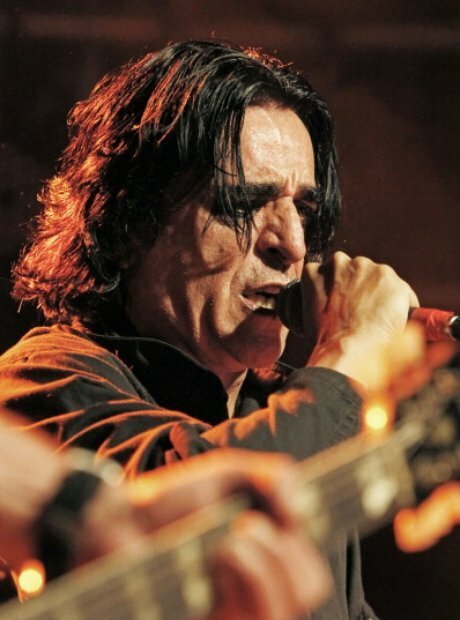 Lead singer of avant-garde post-punk band Killing Joke Jaz Coleman underwent a musical transformation in the '80s. After temporarily quitting his band in 1982, he studied classical composition and conducting for ten years and now works with some of the finest ensembles in the world, and even composed symphonic arrangements of the music of The Doors and Led Zeppelin. In fact, German conductor Klaus Tennstedt dubbed Coleman the 'new Mahler'. Praise indeed!